Spin and Win is an online casino where you can have fun and let the good times roll. 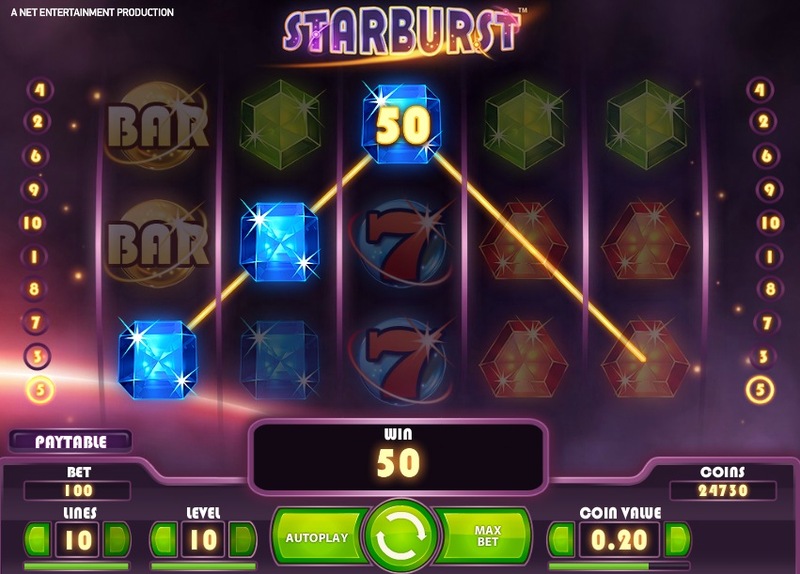 This casino promises an exciting and innovative gaming experience, with a range of games that have exceptionally high graphics available for you to play. In fact, you’ll find over 300 games available at Spin and Win, with plenty of choice for everyone. The games have been carefully selected so players can enjoy games that come from only the best providers and those that are safe, reliable and fun. At Spin and Win you can choose from a huge collection of slots, table and card games and live casino games, which have the added thrill of a live dealer. Some of the most popular slots include Fluffy Favourites, Pixies of the Forest, Golden Ticket and Jack and the Beanstalk. Once you’re up and running, you can take advantage of the many weekly and monthly promotions, including cashback promotions and match deposit bonuses. Spin and Win has a VIP scheme with six different levels for you to work your way up. Spin and Win can be contacted any time of the day seven days a week if you need help with anything. You can phone, email or use the live chat feature to get in touch. There’s an active online community at Spin and Win, with a blog that advertises new games and another that showcases various winners’ stories and how they came to win big prizes. Spin and Win was launched in 2012 and was designed for handheld devices, though its desktop version can be played just as easily. This casino takes fairness and security seriously, while offering a range of games from some of the industry’s top providers. Head over to this casino today and hopefully you’ll be the next to spin and win champion.